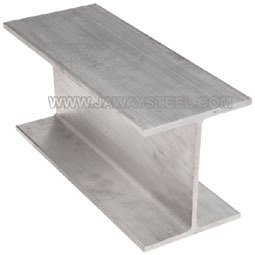 Stainless steel beam is also one of our popular products. 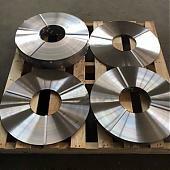 We have 200, 300, 400 series and other deplex material grades. 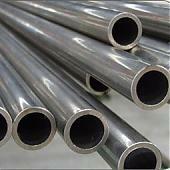 We can also customize the specific size as per customer’s requirrement. 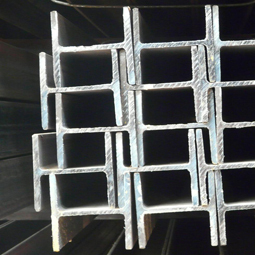 Any need, please feel free to contact us. 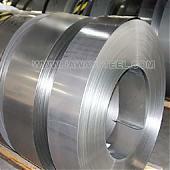 The stainless steel beam is widely used in equipment and appliances architectural panelling, railings & trim etc.